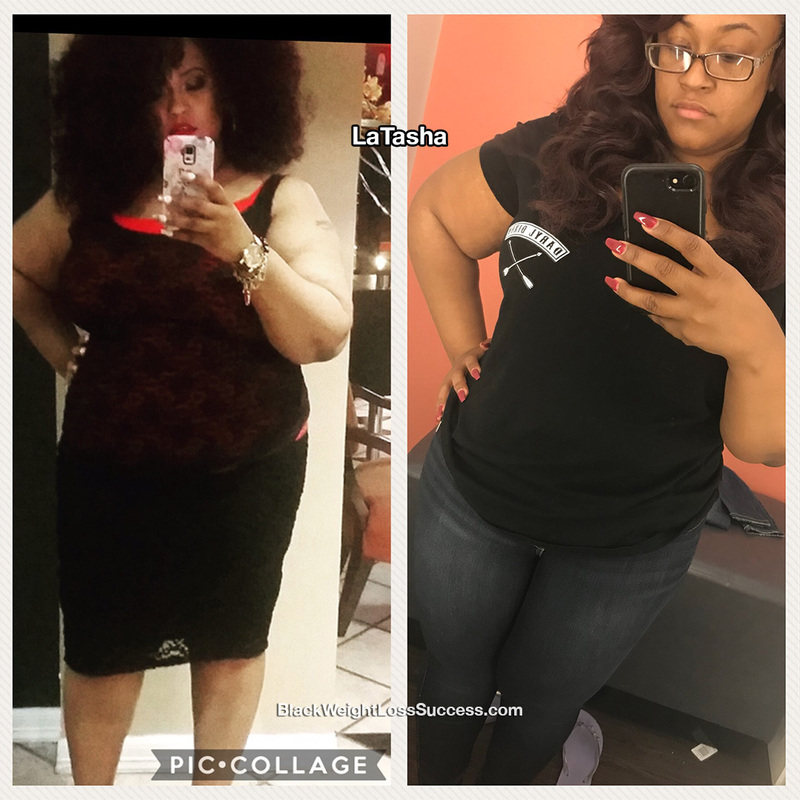 Transformation of the Day: LaTasha lost 44 pounds. Her motivation was the emotional and physical toll of being overweight. She was simply tired of it all and wanted to be a healthy example for her daughter. 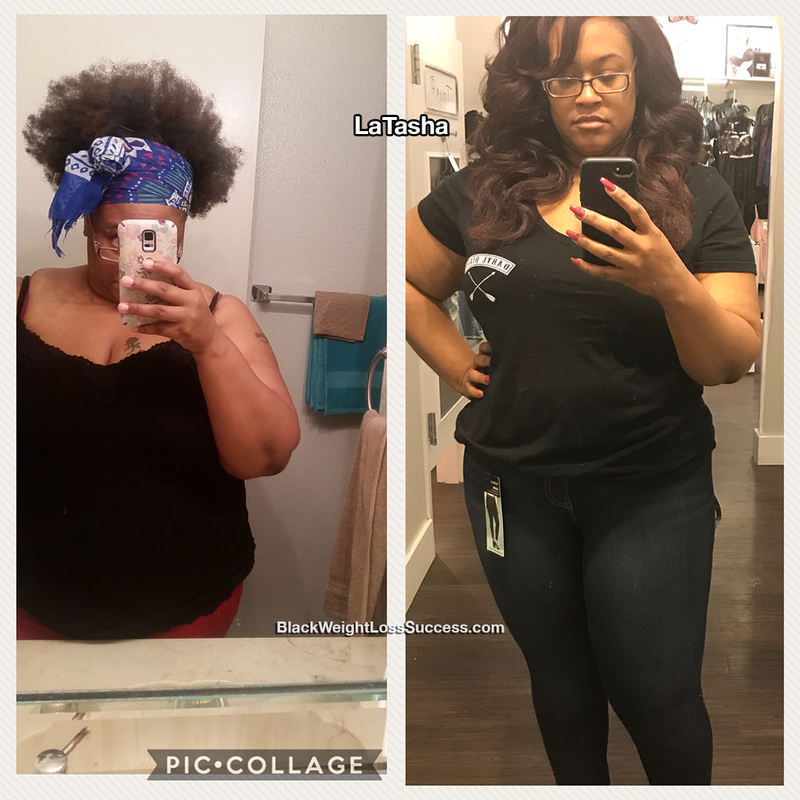 By finding a program that works for her and putting in the work, she created a healthier lifestyle. Check out her story. My weight was taking a toll on me, not just physically but mentally too. I was just simply tired from both ends and wanted a change. Plus, I wanted to be a better role model for my daughter. During the process, I definitely had my moments, but I would remember on what got me there in the first place and that just pushed me not to give up so easily. 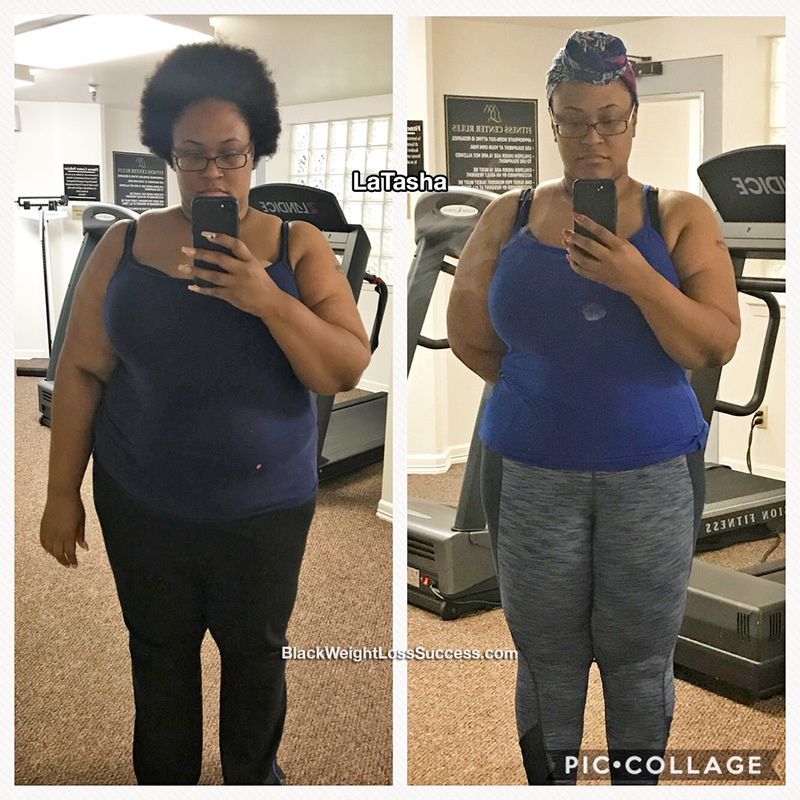 I joined a program called Body by Obona in September 2017 and it has changed my life. Obona is a great teacher and through his program I am learning how to eat and keep the weight off. He personally designed a regimen specially made for me, and I basically had to cut off everything I loved; dairy, bread, processed food etc. You know, the fun stuff. It was kind of hard at first, but my body has now become use to me eating better. If I try to eat something unhealthy, I don’t feel good. I love to eat all sorts of healthy stuff. I’ll basically try anything once, so if it is part of my healthy meal plan then why not go for it? Along with my meal plan, my coach/trainer designed a regimen made specifically for me, which work all parts of my body. 5 to 6 days out of the week I would workout. I have been overweight since I had my daughter 18 years ago and Body by Obona is the only thing that has helped me conquer my goals thus far. I weighed 285 pounds. Now, I weigh 241 pounds. My height is 5’5″. The lowest I’ve weighed during this journey was 239. My back doesn’t hurt anymore, I have plenty of energy… I mean the list goes on and on in terms of the things I don’t suffer from anymore. My goal is to lose 70lbs, but I’m striving for 100 pounds gone because I know I can do it. The biggest lesson I’ve learned from this exeperience is not to give up, no matter how life gives you curve balls, don’t give up! I would tell people who are on the same journey as I am is to trust the process. There will be bad days but stay focus and remember what brought you to this point.